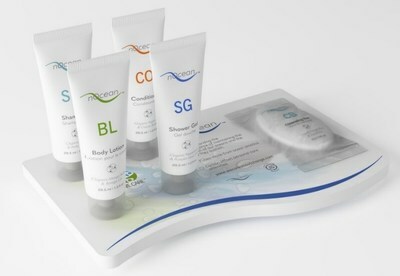 GUADALAJARA, Mexico, Dec. 12, 2018 /PRNewswire/ -- In an exclusive partnership with Envision Plastics, a division of Consolidated Container Company, Nurture Hospitality Group (NHG™), a US based Company, has developed the world's first hotel guest bathroom amenity liquid containers, produce using OceanBound™ plastics. OceanBound™ discarded plastics are collected in Haiti and are repurposed by NHG™ in North America into exceptional hotel guest bathroom amenities carrying the nOcean™ symbol on each bottle or tube. 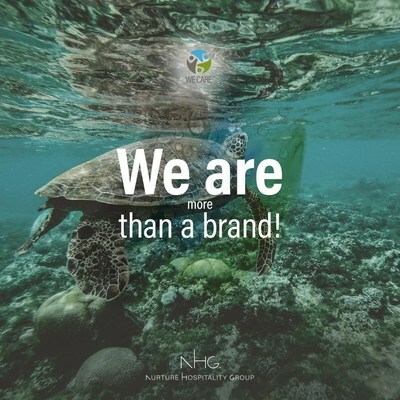 NHG™ is founded on the principles of WE CARE™ and "Sharing Your Values" and they are saying NO to plastics entering our oceans. 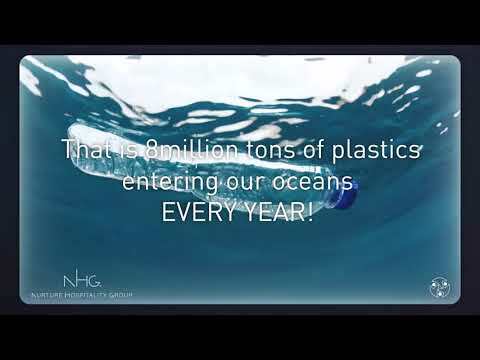 Mr. Lopez, NHG™ President, says, "Not only do our nOcean™ (NO OCEAN) guest amenity liquids keep plastic from entering our oceans, but by using beach collection plastics, we are reducing the amount of non-renewable fossil fuels we take from the earth to produce plastics. "It is our hope that NHG and our nOcean™ plastics will wake up our industry and create a paradigm shift within our industry. By 2050 scientists are projecting that if we don't stop the flow of plastics into our oceans there could be more plastic in the oceans by weight than fish. Fish that ingest these plastic particles and find their way onto our dinner plates and into our bodies and those of our children." Positive benefits associated with plastics carrying our nOcean™ logo will be seen in the improved standard of living for the Haitian people; cleaner oceans; improved air quality, survival of marine and bird life; and to stop taking irreplaceable fossil fuels from our earth used to make virgin plastics. Future generations are relying on us to stop polluting our oceans and to leave them with a healthy world in which to live.